Here you will find additional information related to the 2k Network Temperature Database paper published in Scientific Data. Available on the PAGES Product Database here. *The PAGES 2k Consortium authoring this study is a subgroup of the larger PAGES 2k Network. It comprises 98 regional experts from 22 countries. Julien Emile-Geay, Nicholas P. McKay, Darrell S. Kaufman, Lucien von Gunten, Jianghao Wang, Kevin J. Anchukaitis, Nerilie J. Abram, Jason A Addison, Mark A. J. Curran, Michael N. Evans, Benjamin J. Henley, Zhixin Hao, Belen Martrat, Helen V. McGregor, Raphael Neukom, Gregory T. Pederson, Barbara Stenni, Kaustubh Thirumalai, Johannes P. Werner, Chenxi Xu, Dmitry V. Divine, Bronwyn C. Dixon, Joelle Gergis, Ignacio A. Mundo, Takeshi Nakatsuka, Steven J. Phipps, Cody C. Routson, Eric J. Steig, Jessica E. Tierney, Jonathan J. Tyler, Kathryn J. Allen, Nancy A.N. Bertler, Jesper Björklund, Brian M. Chase, Min-Te Chen, Ed Cook, Rixt de Jong, Kristine L. DeLong, Daniel A. Dixon, Alexey A. Ekaykin, Vasile Ersek, Helena L. Filipsson, Pierre Francus, Mandy B. Freund, Massimo Frezzotti, Narayan P. Gaire, Konrad Gajewski, Quansheng Ge, Hugues Goosse, Anastasia Gornostaeva, Martin Grosjean, Kazuho Horiuchi, Anne Hormes, Katrine Husum, Elisabeth Isaksson, Selvaraj Kandasamy, Kenji Kawamura, K. Halimeda Kilbourne, Nalan Koc, Guillaume Leduc, Hans W. Linderholm, Andrew M. Lorrey, Vladimir Mikhalenko, P. Graham Mortyn, Hideaki Motoyama, Andrew D. Moy, Robert Mulvaney, Philipp M. Munz, David J. Nash, Hans Oerter, Thomas Opel, Anais J. Orsi, Dmitriy V. Ovchinnikov, Trevor J. Porter, Heidi A. Roop, Casey Saenger, Masaki Sano, David Sauchyn, Krystyna M. Saunders, Marit-Solveig Seidenkrantz, Mirko Severi, Xuemei Shao, Marie-Alexandrine Sicre, Michael Sigl, Kate Sinclair, Scott St. George, Jeannine-Marie St. Jacques, Meloth Thamban, Udya Kuwar Thapa, Elizabeth R. Thomas, Chris Turney, Ryu Uemura, Andre E. Viau, Diana O. Vladimirova, Eugene R. Wahl, James W.C. White, Zicheng Yu, Jens Zinke. A wide range of languages and countries are represented in the author group. Q1: What’s the purpose of this dataset? A: A large international team of scientists, the PAGES 2k Consortium, has released a new version of a dataset used to track Earth’s temperature over the Common Era, 1 AD to the present. The database, along with new and openly available computerized tools to analyze it, will enable climate scientists to more accurately study the pattern and causes of surface temperature changes than was previously possible. 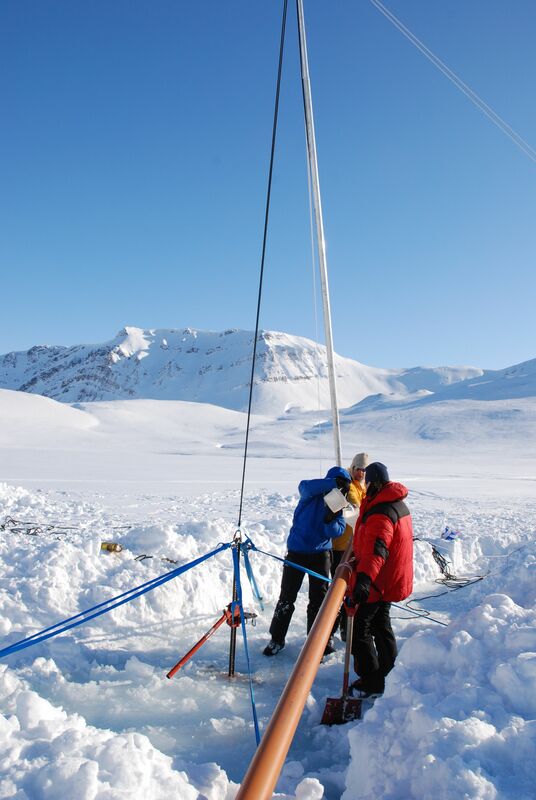 The database gathers information on past temperature based on evidence from a number of distinct sources including tree rings, corals, glacier ice, and marine and lake sediments. The dataset and the procedure used to develop it are published in the journal, Scientific Data, which meets the highest standards for data stewardship. Q2: What’s new about the dataset? A: Our dataset is the most comprehensive collection of information on global temperature change over the past one to two thousand years. Over three years in the making, the expanded database now includes records from the oceans for more complete global coverage as compared to the previous version published by the PAGES 2k Consortium in 2013 (doi:10.1038/ngeo1797). It also includes extensive documentation to facilitate the accurate reuse of the data. Furthermore, the selection criteria for the records included in this version were applied more uniformly and systematically across regions, resulting in a more cohesive global data product. Q3: What was the motivation for version 2? A: Version 1 of the PAGES 2k dataset was developed to reconstruct surface temperature over each continent during the past one to two millennia. Since its release, the original version of the PAGES 2k database has been used to determine the timing of the onset of industrial-era warming, and as a benchmark against which the output of climate model simulations have been compared, among other uses. Encouraged by the scientific interest in the paleo-temperature database, and in light of the utility of a well-organized, quality-controlled paleotemperature database, the PAGES 2k project decided to expand and improve on the original compilation. The criteria for records to be included in the database were adjusted so as to both expand the number of records while imposing additional quality controls. In addition, the selection criteria were applied more uniformly and systematically across regions, resulting in a more cohesive global data product. Q4: Why publish the data product separately from a research article? A: The journal Scientific Data was selected as the outlet for the data product in order to meet a high level of data stewardship. For example, the new version includes a “data citation” for each of the records. These track the provenance of the data and credit the original data generators, and are in addition to the conventional publication citations that point to where the data are described. A data-focused publication also fits the need to include a large group of data generators and regional experts as primary authors. Meanwhile, multiple teams are now using the dataset to reconstruct temperature at regional to global scales and to quantify the uncertainties associated with the temperature history. Q5: What are the primary temperature trends represented by the data? A: The authors of the data product do not use the data to test hypotheses about climate change. Instead, they use a variety of approaches to summarize the primary features of the temperature history represented in the dataset. Global-scale trends are summarized by average values of the individual records. These temperature summaries show a long-term cooling trend until the 19th century, which is then followed by a sharp warming. This result is consistent with a large body of current climate research and it holds across the variety of sources of proxy information, including tree rings, glacier ice, corals, and marine and lake sediments. Q6: Why is it important to know about temperature changes during the past few thousand years? A: Investigating the patterns of past climate variability over space and time helps in understanding and quantifying the processes that cause climate to change, which is important as we prepare for the full range of future climate changes due to both anthropogenic and natural factors. Climate varies naturally on long time scales. Centennial and longer time scales are beyond the time frame covered by instrumental measurements. Natural archives offer indirect (proxy) records of past climate variability, and can be tapped to extract information about past climate changes. The last two thousand years are a key period, because they offer a greater number of records along the highest resolution. As such the array provides the most comprehensive view on the climate system that is similar to recent conditions. Moreover, it provides critical calibration tools for the interpretation of reconstructions of relevant time periods further back in time, such as periods with higher atmospheric CO2 concentrations. Analyzing the response of climate to factors that caused it to change ("climate forcings") provides essential information about feedback processes that amplify or dampen the changes in climate at regional scales. These feedbacks will likely play a role in future changes due to natural variability and anthropogenic impacts. During the past 2000 years, natural external perturbations acted on the Earth’s climate: slow changes in the Earth’s orbit redistributed the incoming solar radiation; fluctuations in solar activity affected incoming radiation; major volcanic eruptions injected aerosols into the atmosphere, which also influenced the radiation budget. More recently, new perturbations that have emerged from human activities have been associated with changes in the atmospheric load of aerosols and greenhouse gases. The dynamics of the atmosphere, ocean, cryosphere, and biosphere also generate variability, called “internal variability”, which, combined with the climate response to external perturbations, causes climate variability on timescales ranging from days (weather events) to seasons, years, decades, centuries and longer. The last 2000 years also comprises a suitable timeframe in which to view pre- versus post-anthropogenic influences on the climate system, both with the same natural boundary conditions. Q7: What type of evidence was used to infer past temperatures? A: The PAGES 2k dataset includes nearly 700 individual time series from natural archives that reflect temperature changes through various biological and physical processes. Most of the information comes from tree-ring measurements, but additional evidence comes from glacier ice, speleothems, corals, sediments from lake and ocean bottoms, and historical documents. The individual records in this data compilation were available through the scientific literature or online databanks. Q8: What are the main limitations of the data? A: Natural archives can be used to infer past temperatures, but are not thermometers per se. Translating proxy evidence to past temperatures involves making important assumptions. For instance, we assume that the relation between temperature and the proxy record that existed during the instrumental period is the same as that which existed during pre-historic time. Uncertainties about past temperature variability remain, especially during the first millennium when available information is sparser. Some of the temperature information relates to conditions during a particular season and some to annual averages. The two can differ, although they are generally correlated in meteorological records. Q9: What are the next steps for the project? A: Our compilation of proxy temperature data will be useful in future studies. Multiple teams are now using the dataset to reconstruct the evolution of the global mean temperature, and to quantify the uncertainties associated with the temperature history. Other groups are working on spatially resolved reconstructions of annual or seasonal temperature fluctuations at regional to global scales, as well as using a variety of statistical approaches. The dataset will also provide a benchmark for comparisons with climate-model simulations. Q10: Are there plans for updating the database? A: Many studies of past temperature are underway from around the world, and records that were published after 2014 were not included in the database. In addition, the current version likely overlooks some relevant records, and errors may exist. To facilitate revisions and additions to the database, we have developed a database versioning scheme and a change log that will systematically track future updates. Q11: What is the origin of this large group project? A: This activity was initiated and coordinated by Past Global Changes (PAGES), a core project within Future Earth (http://futureearth.org). PAGES was established in 1991 to facilitate international research into understanding climatic and environmental dynamics by studying the past. The PAGES 2k Network was initiated in 2006, with the goal of compiling and analyzing a global array of regional climate reconstructions for the last 2000 years. Q12: Where are the data? Q13: Who is the PAGES 2k Consortium? A: For this publication, the PAGES 2k Consortium comprises 98 regional experts from 22 countries and is a subgroup of the larger PAGES 2k Network. The authors are familiar with the proxy temperature records from individual sites and how they relate to the climate of that region. They volunteered their time and effort for this project. Their names are listed below. The members of the PAGES 2k Consortium is not fixed. The pseudonym is used for different author groups, each focusing a different project. Q14: Where do I find more information about the project and how to I get involved? Figure 1, above: Location of records in the PAGES 2k database; symbol type indicates the type of natural archive. Figure 2, above: The "hockey stick" findings compiled from all the data. When all the data is composited together, it is consistent with a very large body of literature - a long-term cooling trend until the 19th century, after which an abrupt warming takes place. The blue shading represents the uncertainties. Credit: Julien Emile-Geay. Image 1, above: Sediment coring of the deep, artic lake Kongressvatnet in Svalbard, Western Spitsbergen, Norway. Credit: Anne Hormes. Image 2, above: Sediment coring of the deep, artic lake Kongressvatnet in Svalbard, Western Spitsbergen, Norway. Credit: Anne Hormes. Image 3, above: 2k Consortium member Thamban Meloth inspects an ice core revealing the summer melt layers from coastal Dronning Maud Land (East Antarctica). Credit: Harvey Goodwin/Thamban Meloth. 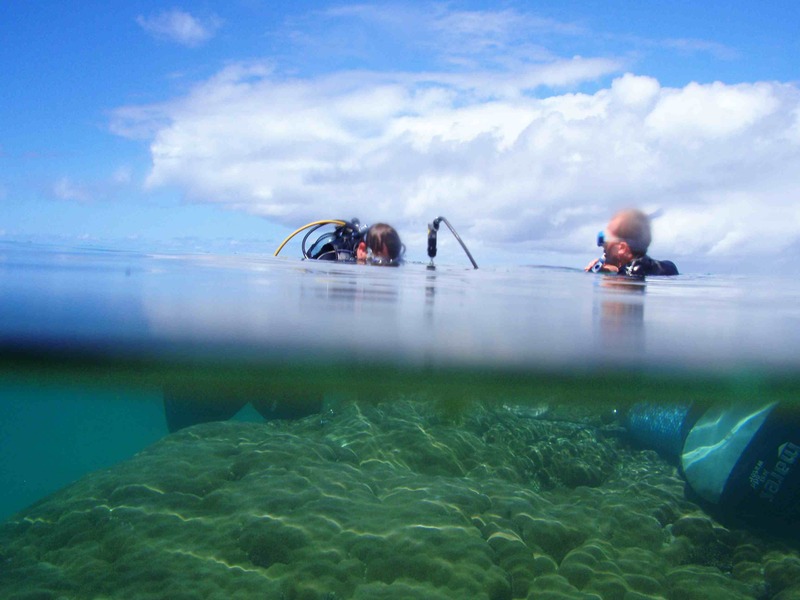 Image 4, above: LSU Geography & Anthropology Professor Kristine DeLong and colleagues collected coral samples in the Dry Tortugas. DeLong is one of the scientists who contributed to the most comprehensive and usable database on paleoclimate data for the past 2000 years, PAGES2k, which includes data from marine records. Credit: Kristine DeLong, LSU and USGS Coastal and Marine Science Center. Image 5, above: Layers of ice that have built up year-after year to form ice sheets over Antarctica and Greenland provide a way of reconstructing Earth’s past temperature. Photo taken on James Ross Island in Antarctica. Credit: Nerilie Abram. 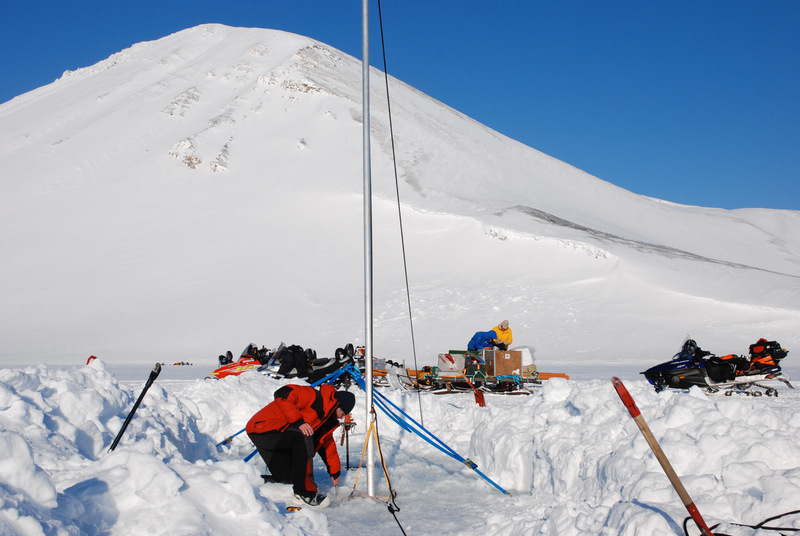 Image 6, above: Sampling snow in Antarctica. Credit: Nancy Bertler. 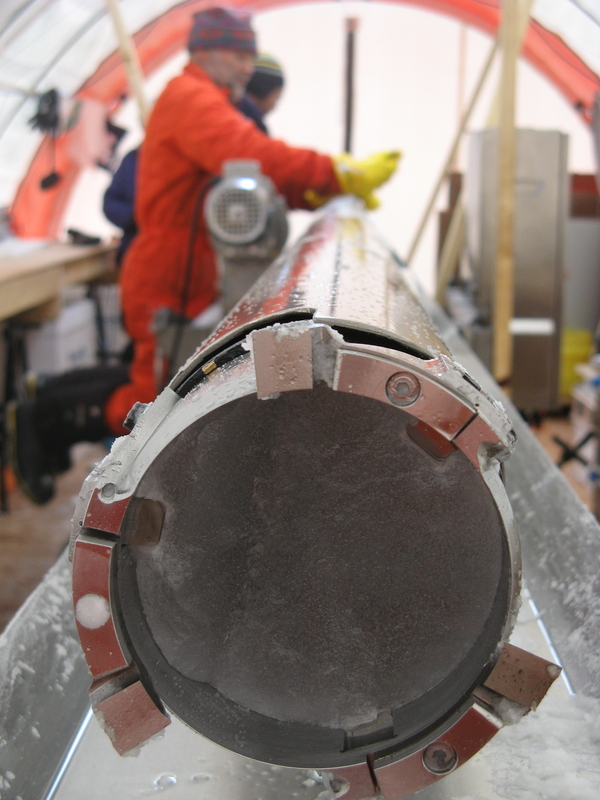 Image 7, above: Processing ice cores in Antarctica. Credit: Nancy Bertler. Image 8, above: Photograph of a lacustrine varved sediment core, one of the proxy record reported in the database for temperature reconstructions. Scale bar = 1cm ; Credit: Antoine Gagnon-Poiré. 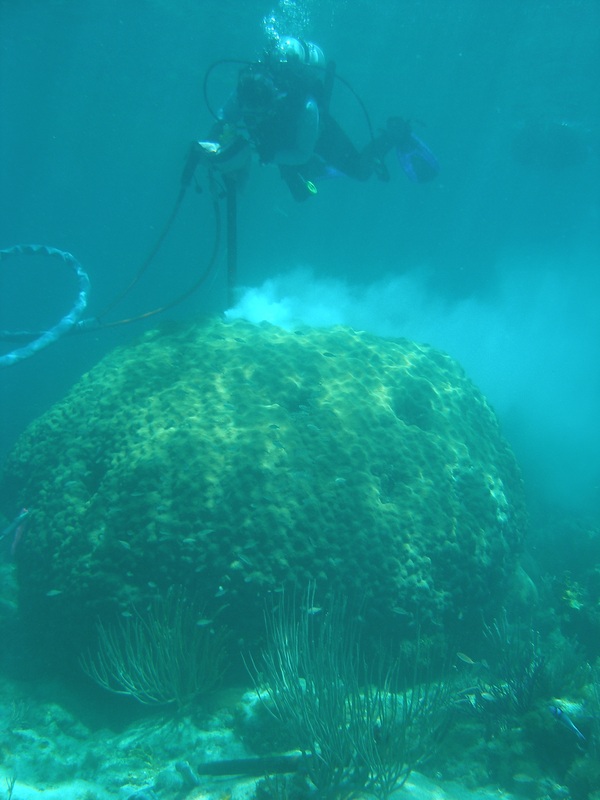 Image 9, above: Co-author Jens Zinke and his PhD student coral drilling in Madagascar. Credit: Jens Zinke. The 2k temperature database is one outcome of Phase 2 of the PAGES 2k Network, which comprised nine regional working groups, each one responsible for assembling the data from within their regions.